Celebrating Stonewall 50. 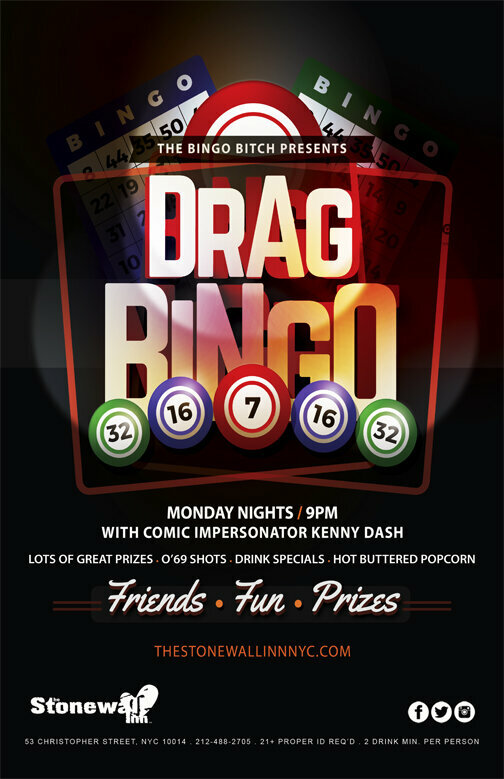 Hosted by Miss Fire Island Ariel Sinclair. Nightlife Celebrity Judges, Special Guest Performances. Over $5k in cash & prizes and paid shows. For the third straight year we are exceptionally proud to announce another partnership with The Brooklyn Brewery to benefit The Stonewall Inn Gives Back Initiative. 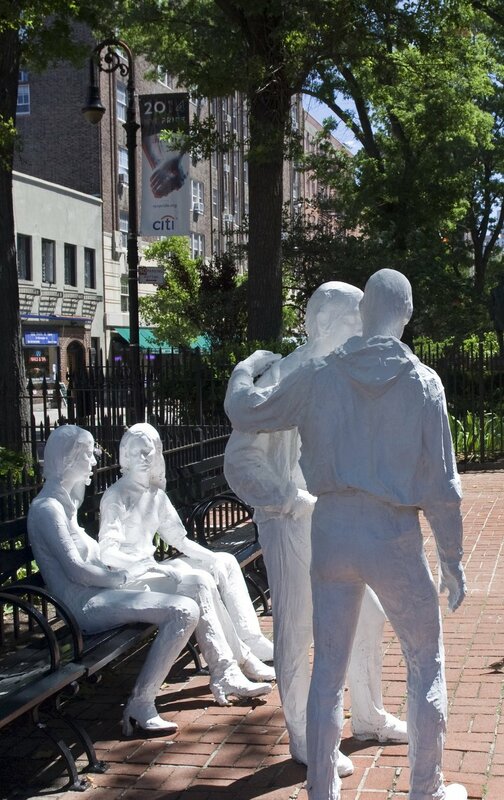 In 2019 The Stonewall Inn will celebrate the 50th anniversary of the historic Stonewall Uprising and welcome World Pride to NYC in June. To commemorate this milestone in LGBTQ history we have partnered with Brooklyn Brewery to craft THE STONEWALL INN IPA. For the third consecutive year, Brooklyn Brewery will be contributing a portion of the proceeds to the official charitable giving organization of the Stonewall Inn, The Stonewall Inn Gives Back Initiative (SIGBI). Please support SIGBI’s mission to bring critically needed educational and financial assistance to grassroots organizations providing advocacy, guidance, and shelter to LGBTQ youth in mostly rural and underserved communities throughout the United States and abroad. The Stonewall Inn IPA is a Citris-hopped session IPA. It Features a hint of grapefruit and citrus peel on the nose, with a crisp yet mellow finish. 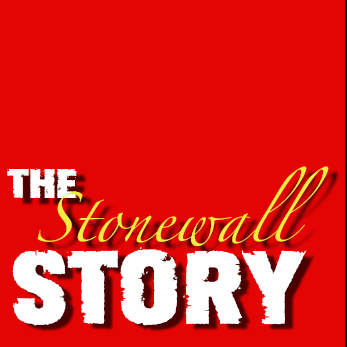 The Stonewall Inn Gives Back Initiative is a nonprofit charitable organization dedicated to providing educational, strategic and financial assistance to grassroots organizations committed to advocacy for and crucial support to LGBTQ communities and individuals who suffer the indignities and fear arising from social intolerance here in the United States and around the world.